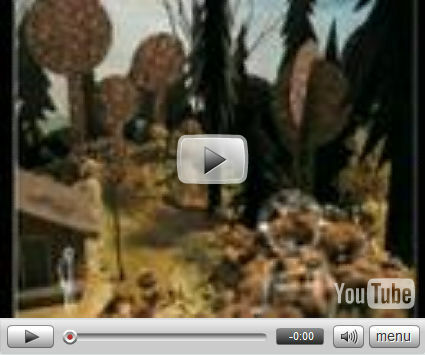 "This interactive animation movie was my diploma project in visual communication. The story of the film is about a man confronted with his childhood memories while walking around a summerhouse in the woods, where he used to spend the holidays with his parents. The more he dwells in his memories, a secret seems to be unravelling.